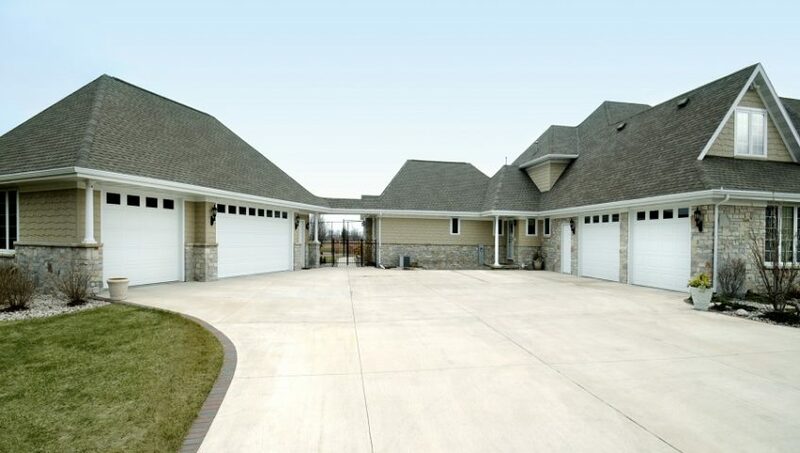 One of the favoured choices for driveways, a concrete driveway will give you a strong and durable surface that looks great when done by the right company. In addition, you don’t have to worry too much about the maintenance of the driveway. 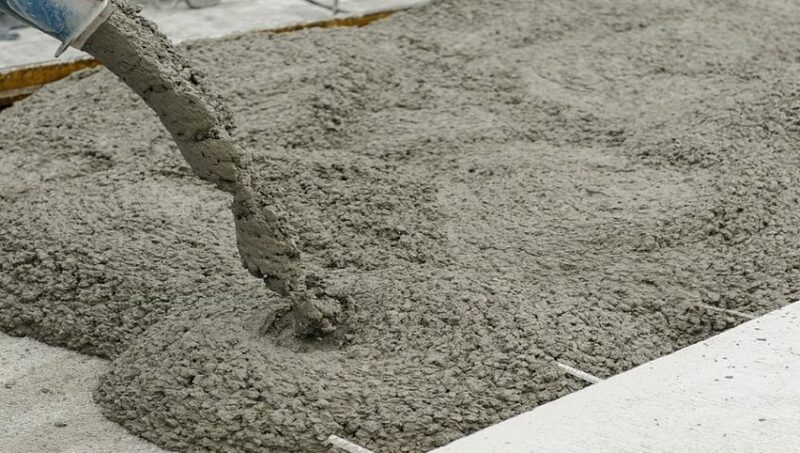 Calgary concrete driveways typically require maintenance once a year for the best results. Should you go out and have the driveway resurfaced yourself or should you call in a concrete company to have them do it for you? In some cases, you might be able to get away with doing it yourself, but you have to ask yourself if it’s worth it. 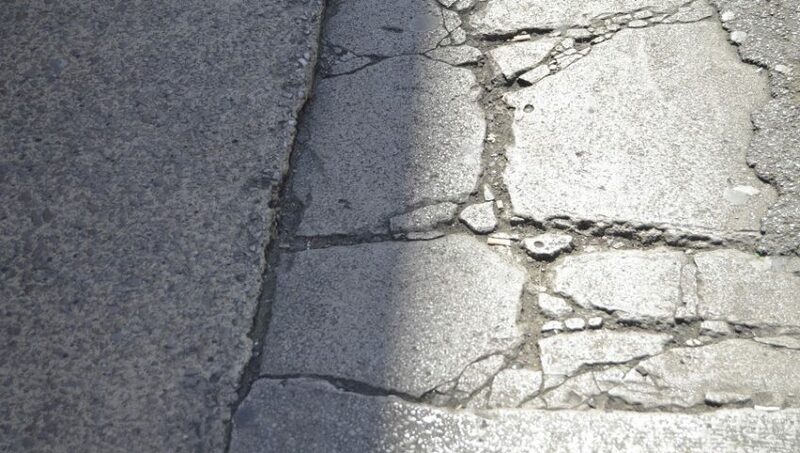 What happens when your concrete pathway looks chipped and unattractive? You can leave it like that, but it will be an eyesore for the whole neighbourhood. Instead, you could hire a Calgary contractor to do the work while you kick back. 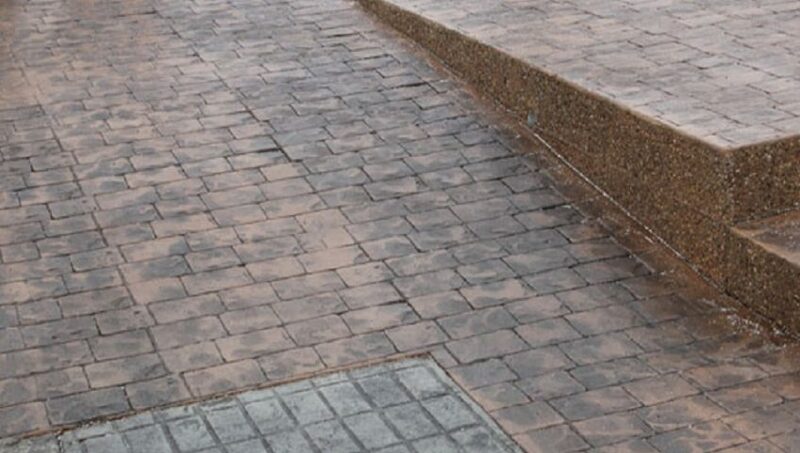 Here are some things that you can do to help you with reviving your concrete pathway to help it look its best. 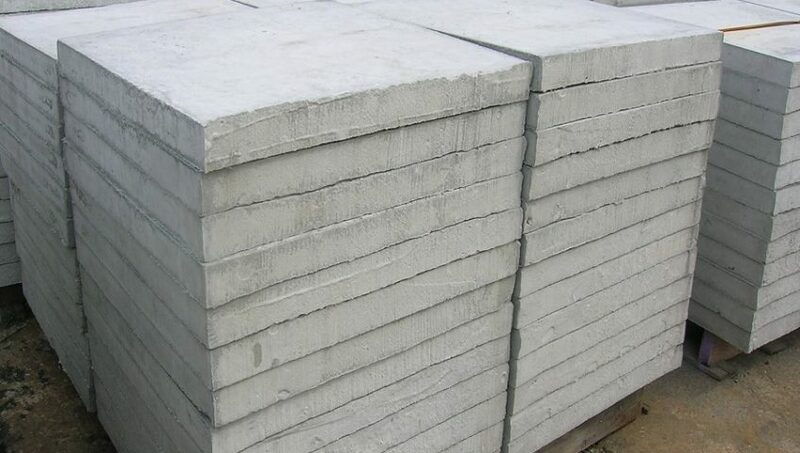 In some cases, you can patch it, but patching will work when you use it for concrete that is sound in construction. When your car leaks fluids onto the driveway, it becomes an unsightly mess. Before you can even think of resurfacing, sealing or staining a driveway, you first have to remove the oil stain on your concrete driveway in Calgary. If your car starts to leak fluids when filling up a vehicle, you could end up with a couple stains. When it comes to décor in the backyard, you have many projects where you could throw out the welcome mat and make your backyard an even more inviting space. 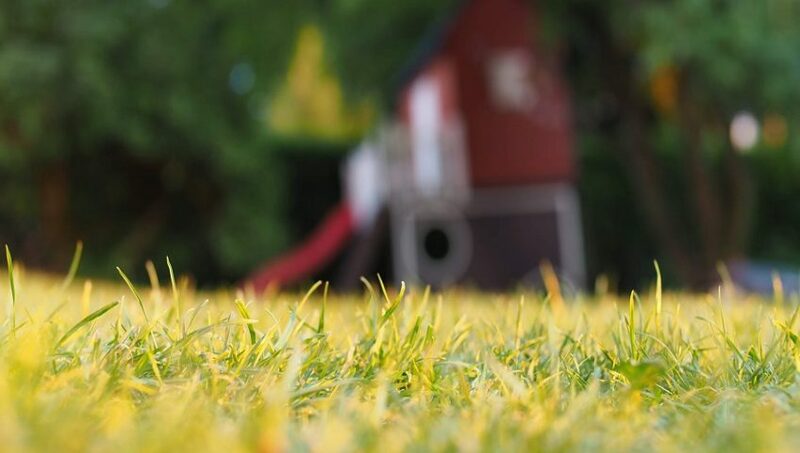 Wouldn’t it be cool to have the yard that everyone covets? Since the backyard has become a space where everyone goes to sit, read a book and throw a party with their guests, the importance of making it look cool should come as no surprise. 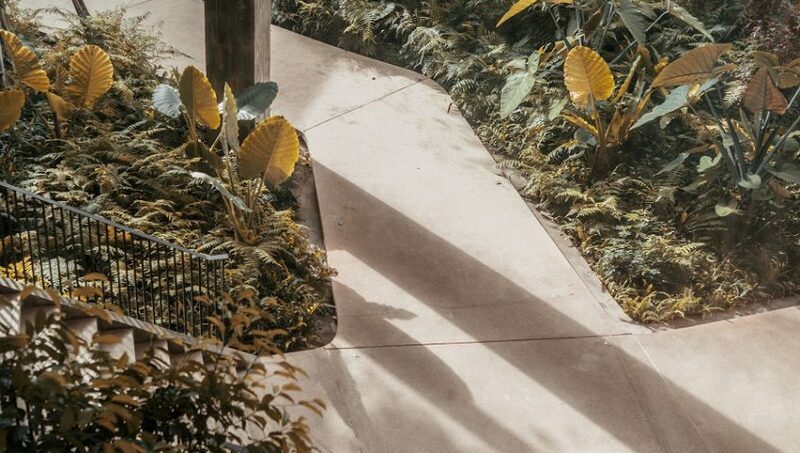 Most concrete patios were made with the intention of practicality, rather than beauty. It may start out looking somewhat plain, but you can do a couple of different things to mix some flavour into your backyard. Another problem that can arise with concrete patios is how cracks, craters and stains can sometimes accumulate. Before wooden decks became a trendy project 10 years ago, most patios consisted of either stone, brick or concrete patio slabs. Today, many of the homeowners who installed those products years ago have had to replace them because of warped or rotting wood. Either that or they grew tired of the hassle of sealing and staining their deck every couple of years. Here are some reasons to make the upgrade. Before we begin, we have to remember how Calgary concrete driveways are somewhat permanent and low maintenance additions to the home. It can drastically improve the home’s appearance, and at the same time, it will give your kids a safe place where they can ride their bikes. 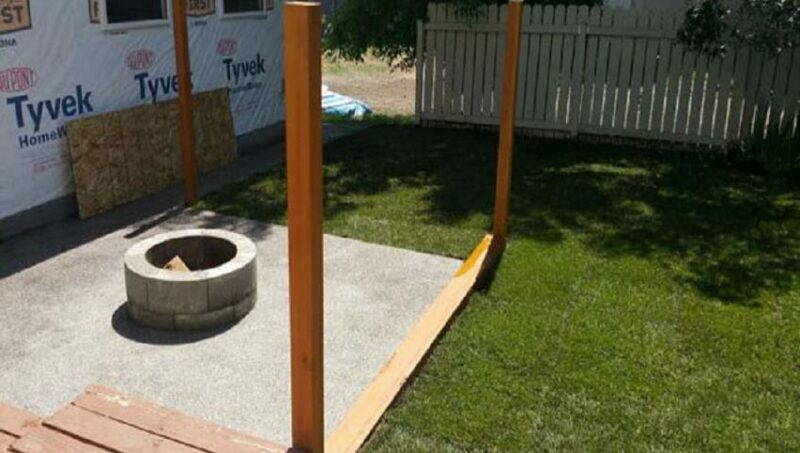 Calgary concrete services can make the yard look its best in new ways. Stamped concrete has a special look that is hard to match. Home owners may take pride in the work that they have done. 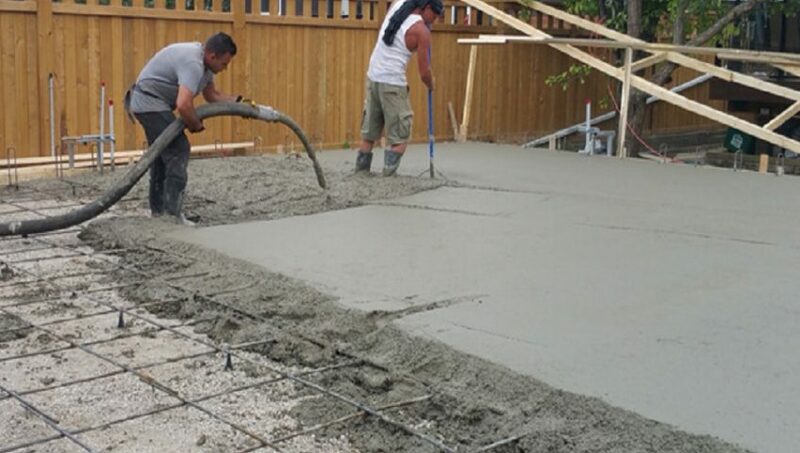 Calgary concrete services may be offered for those who need them most. Plan out a new set of slabs that will be laid on the outside area. 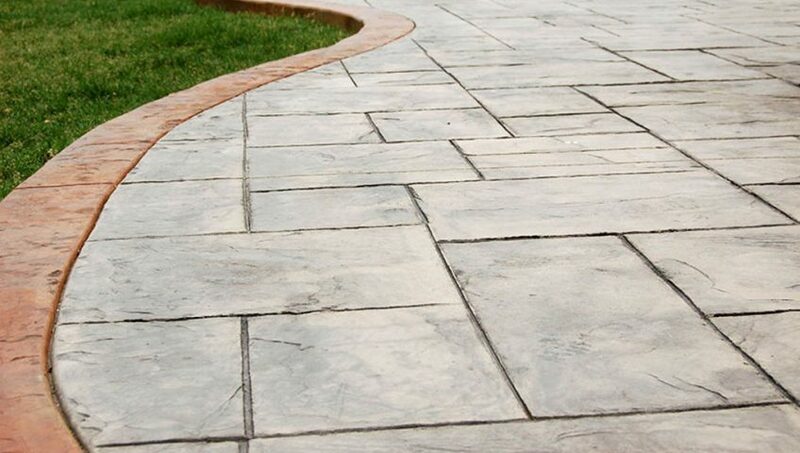 Interlocking stone is a beautiful way to add charm and elegance to your driveway, paths, patios, or pool deck. Keep yours looking their best with these five simple tips for cleaning and maintaining concrete interlocking stone.